6ix9ine's DUMMY BOY has become somewhat of an instant phenomenon. Even those "hate-listeners" can't help but enjoy at least one of the rainbow wonder's selections. Of course, many of the album's choice bangers feature assists from a few notable names. Kanye West, Nicki Minaj, Tory Lanez, Lil Baby, Gunna, and A Boogie come through to hold it down, leading to some of the album's strongest moments. In fact, 6ix9ine was almost set to "go platinum with features, features, and more features," the antithesis of J. Cole. Enter "WONDO," Dummy Boy's penultimate cut and lone solo endeavor. While that in itself is worthy of note, the infectious instrumental from Scott Storch and Avedon adds a welcome touch of musicality. Naturally, 6ix9ine's energy remains unwavering, as the young man seems to derive power from the very air we breathe. Never has one man screamed "DVDS!!!!!!!" so passionately; in fact, I dare say the outro stands among the song's finest moments. 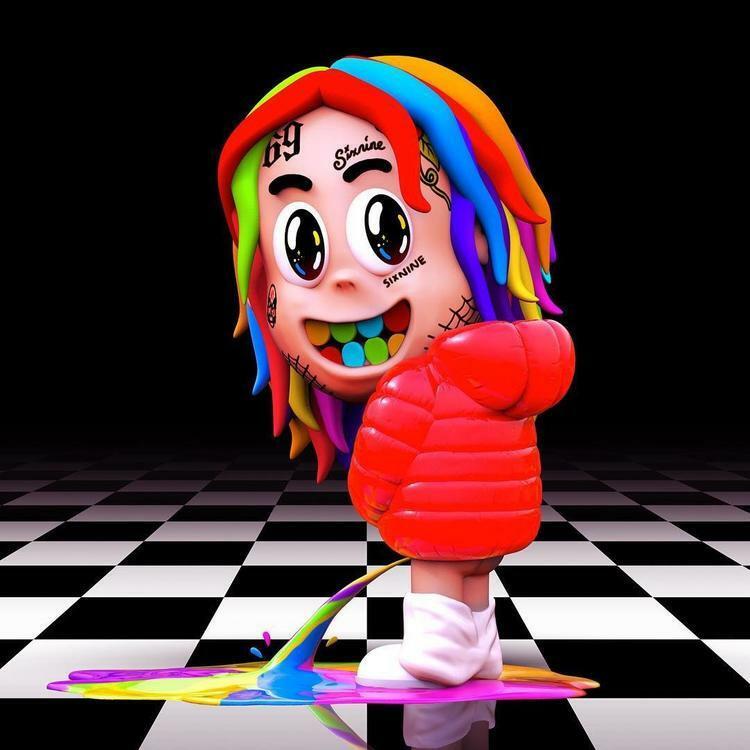 Yet in all seriousness, "WONDO" works as a reflection of 6ix9ine's New York upbringing, in which he sheds the trappings of IG gangsta and taps into something uniquely visceral. Something like MOP, minus the lyrical finesse.